AUNTY HENNYS: KEEP MOVIN' .. QUILTED, BOUND AND DELIVERED! PLUS AN UPDATE ON FRED! KEEP MOVIN' .. QUILTED, BOUND AND DELIVERED! PLUS AN UPDATE ON FRED! YES, I HAVE FINALLY FINISHED THE KEEP MOVIN' QUILT!! SIMPLE QUILTING - I USED MY WAVE EDGE RULER TO MARK THE QUILTING LINES EACH SIDE OF THE INTERSECTIONS AND ALSO DITCH QUILTED. THE LABEL. IT REALLY IS STRAIGHT! DESPITE HOW THIS PICTURE LOOKS! WIDE BINDING TECHNIQUE..... (I have had to delete the link as the site is having problems with malware). I absolutely LOVE this method for attaching binding to quilts. It's fast and makes the binding very secure, great for kid's quilts! It feels good to have this one "out the door". I also delivered another version of the Toy Twist quilt but forgot to take a photo! It was a larger version of the ones I have made previously. This has been a fun project to work on during the many visits to the Hospital and of course... our usual daily coffee outing! Fred is feeling quite well at present and will commence the chemo on June 18th. Unfortunately I have come down with a horrible head cold and it looks like I might have passed it on to him, so we are hoping he doesn't get it too bad and will still be able to start the chemo as planned. He will go into hospital for this first dose. In on the 18th and possibly out on the 19th, depending on how it all goes. The risk to his heart is high so the Doctor wants to keep a close eye on him. So nice for you to have DH home. Hope all goes well with the chemo. Your quilt is just adorable...and I love how you showed them. Good luck with him not getting the head cold and getting to do his Chemo. Hope you feel better. Your quilt looks just wonderful. Those bad colds seem to be making the rounds. I hope it does not delay Fred's treatment schedule. 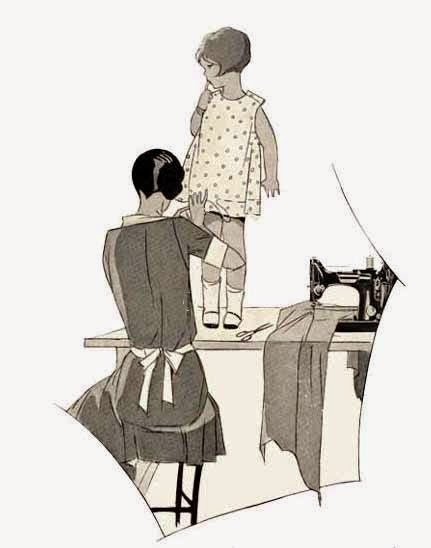 Take care of yourself and enjoy your sewing. Love the quilts and hope that Fred does well. Hope you're feeling better soon. Good to hear Fred is doing o.k. and ready to face the chemo. My thoughts and prayers will be with you both.